IMC has recognized the rapidly growing need in the promotional merchandise industry to invent more eco-friendly solutions. We successfully source more sustainable alternatives for our clients, and ensure to inform them about the ecological footprint of our products. 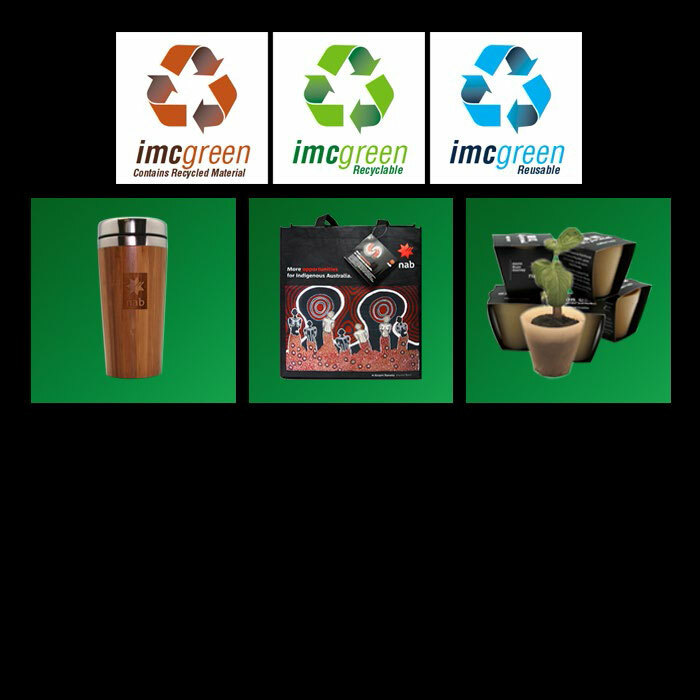 We have created IMC’s unique symbols to illustrate the environmental friendliness of the particular merchandise. Furthermore, to our eco-conscious initiatives we also consider our local communities and our social responsibilities a priority. During the previous years, we have had numerous successful partnerships with not-for-profit organisations and participated in campaigns focusing on community issues.